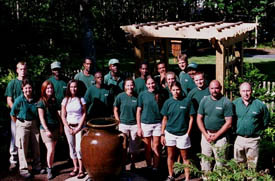 Michael P. Neath Landscape Construction is an Equal Opportunity Employer. If you are interested in available employment opportunities, forward your resume or letter of intent to info@mpnlc.com or fax (774) 602-8191. Please indicate the position(s) you are interested in.